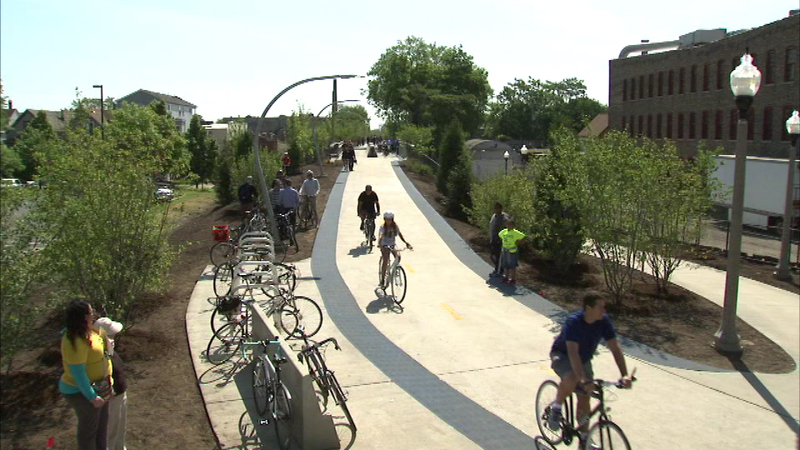 The 606 is this year's winner of the Burnham Award for Excellence in Planning. CHICAGO (WLS) -- The latest gem in the Chicago Parks District is now an award winner. The centerpiece of the park on the city's Northwest Side is the 2.7-mile long trail built on the unused Bloomingdale Railroad.